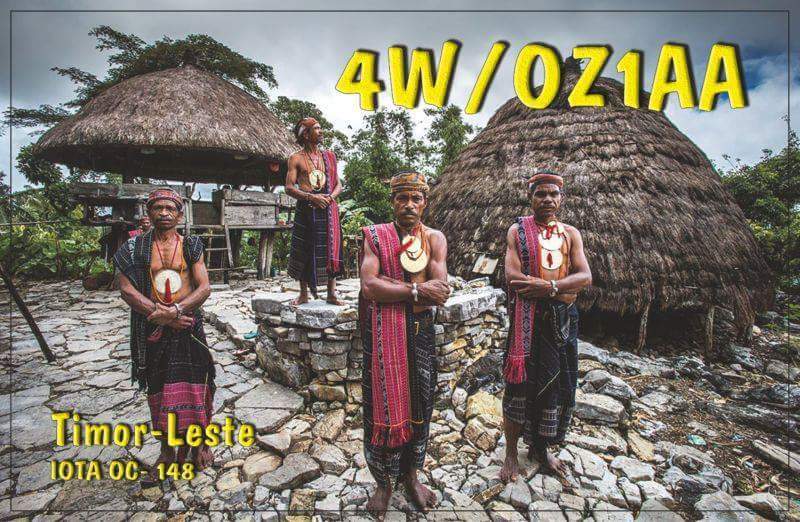 Thomas, OZ1AA will be active from East Timor, (Timor Leste), IOTA OC - 148, as 4W/OZ1AA, 1 - 7 November 2017. He will operate on 40 - 10m CW, FT8. ALLIS ANDERSEN, KAGSAAVEJ 34, SOEBORG, DK-2860, Denmark. Thomas planning to visit East Timor earlier and will be active in CQ WW DX SSB Contest 28 - 29 October 2017. He will operate in SOAB LP Category. 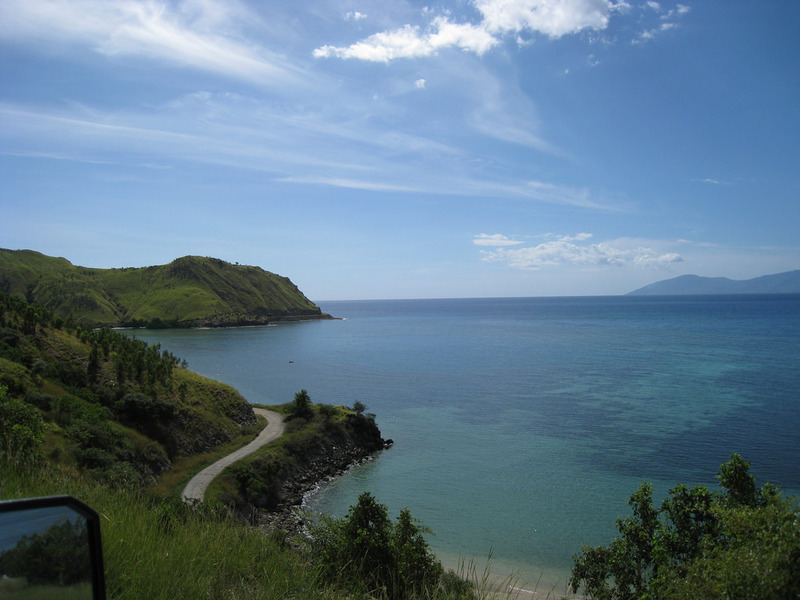 East Timor, Timor Leste. Author - Aaron Geddes. 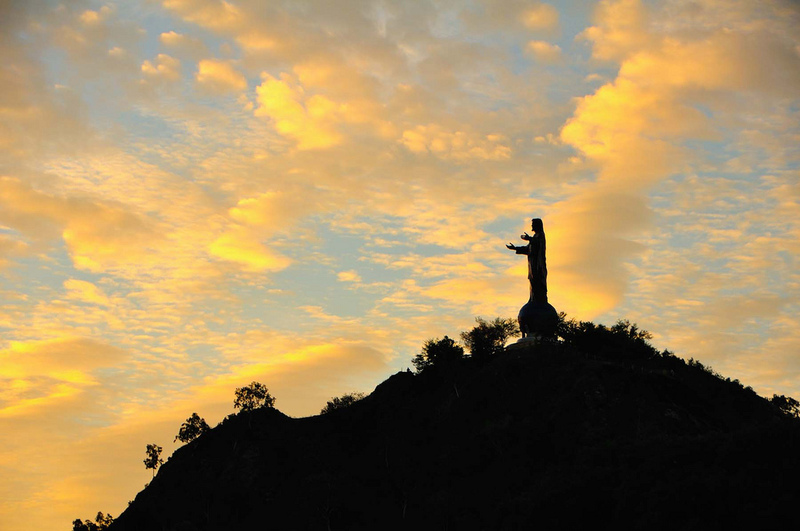 East Timor, Timor Leste. Author - canonreflex. 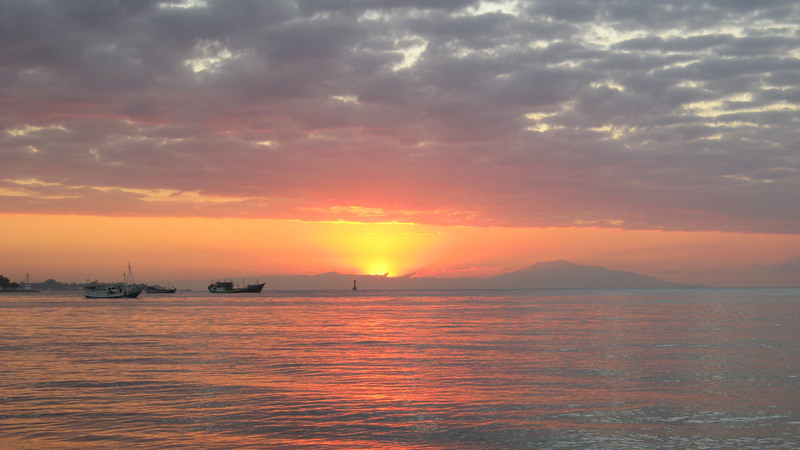 Sunset, Dili, East Timor, Timor Leste. Author - Bernhard Koradi. 4W/OZ1AA. Where is East Timor located. Map.